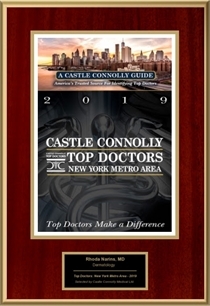 We are elated to announce that Dr. Narins have been selected as a Top Doctor by Castle Connolly once again. 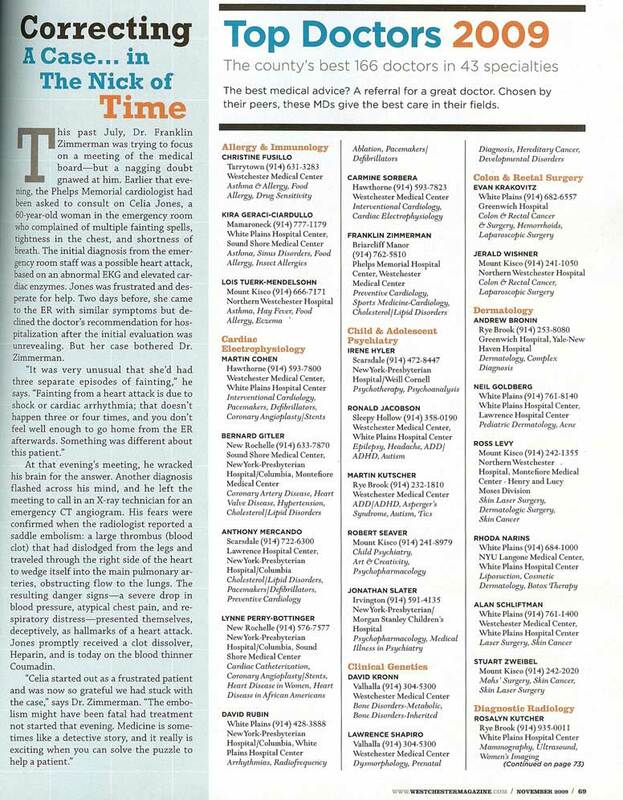 Castle Connolly is a consumer guide for the top medical specialists in the New York area. 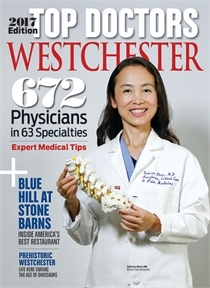 Westchester Magazine has again chosen Dr. Narins as one of the best doctors in Westchester County. 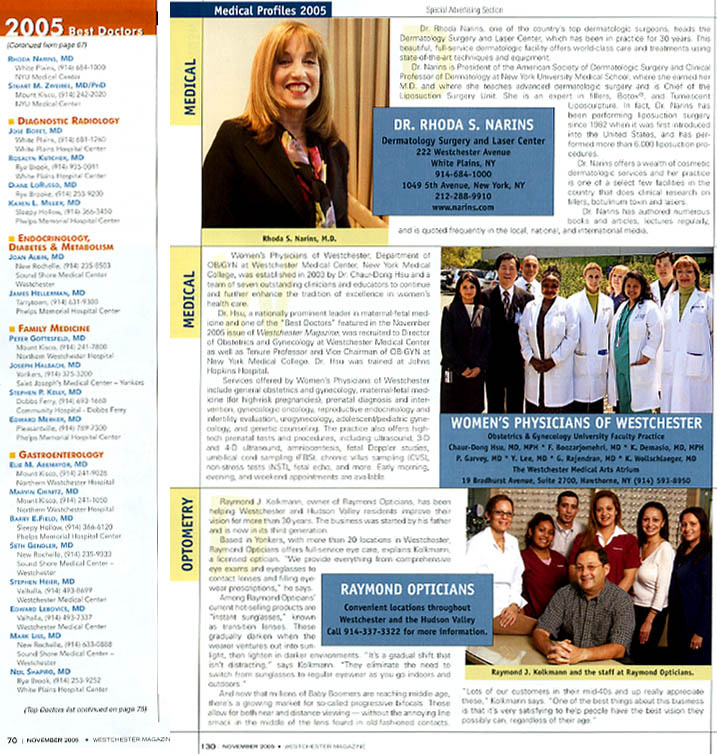 She has the honor of being ranked one of the finest physicians in the country. 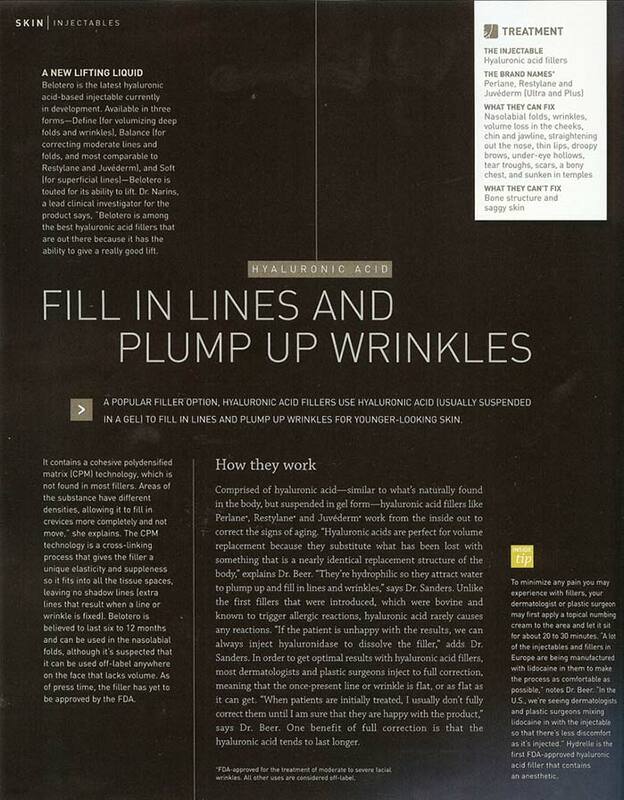 Her expertise in botulinum toxins and fillers make her the premier doctor for looking your best. Dr. Narins is proud to be the first physician in the Westchester area to offer Kybella Neck Lift to reduce excess fat below the chin. Kybella is a ground-breaking new FDA approved injection that is used to treat "double chin". Excess fat accumulation below the chin occurs for several different reasons, and is often resistant to diet and/or exercise. Kybella removes fat cells, preventing the treated area from accumulating or storing fat in the future. 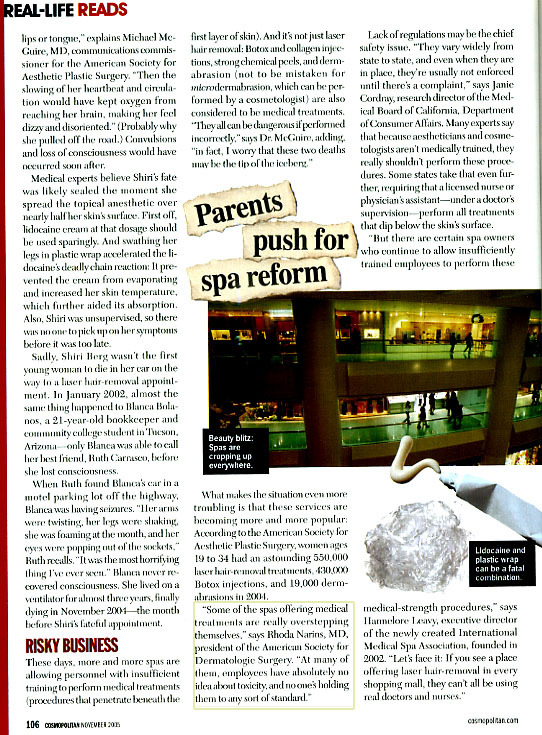 Schedule your consultation today by calling (914) 684-1000.